Extremist activities cannot be attributed to any particular religion alone, CM told the kerala legislative assembly. 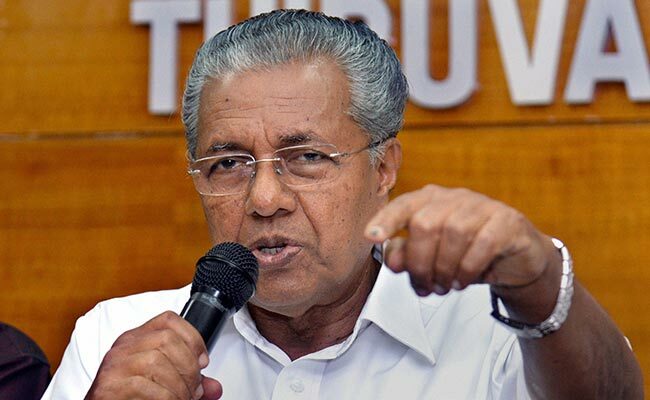 “Vested interests are creating an anti-Muslim feeling,” Pinarayi cautioned. “This will not be allowed as a huge majority in our society is against such activities. “It’s a very small segment which does this. To blame one particular community alone is not fair,” he said. “There has to be an overall awareness against terrorism and extremism and we need to take everyone into confidence. “The state government will do its job and will work in tandem with the Centre to probe these reports,” he said. According to CM’s statement , 21 people, including children, were missing and this included 17 from Kasargode district, in the northern tip of Kerala, and four from Palakkad district. Be the first to comment on "#IsisStories. Vested interests are creating an anti-Muslim feeling :Kerala CM"